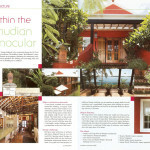 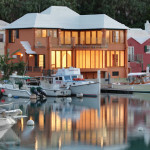 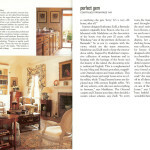 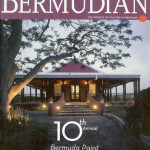 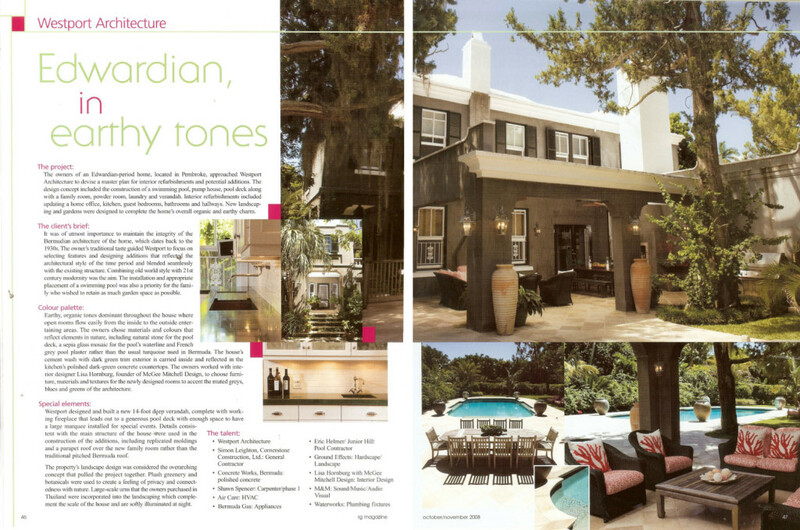 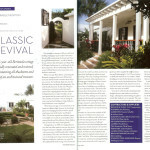 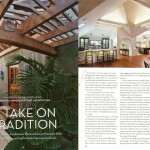 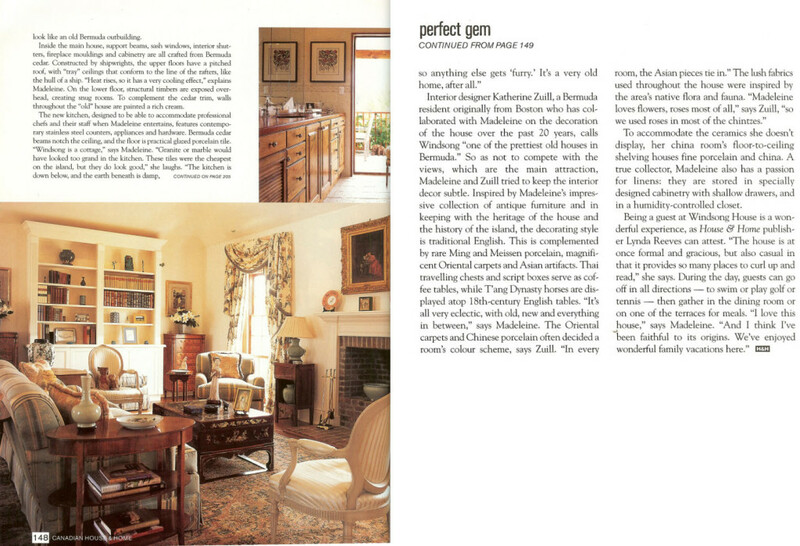 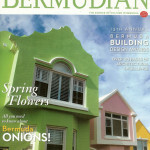 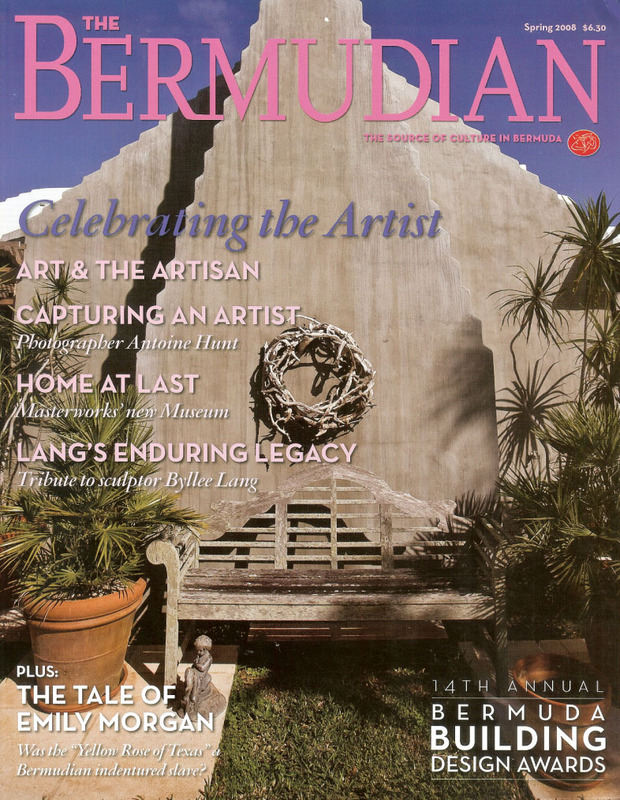 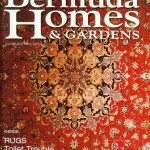 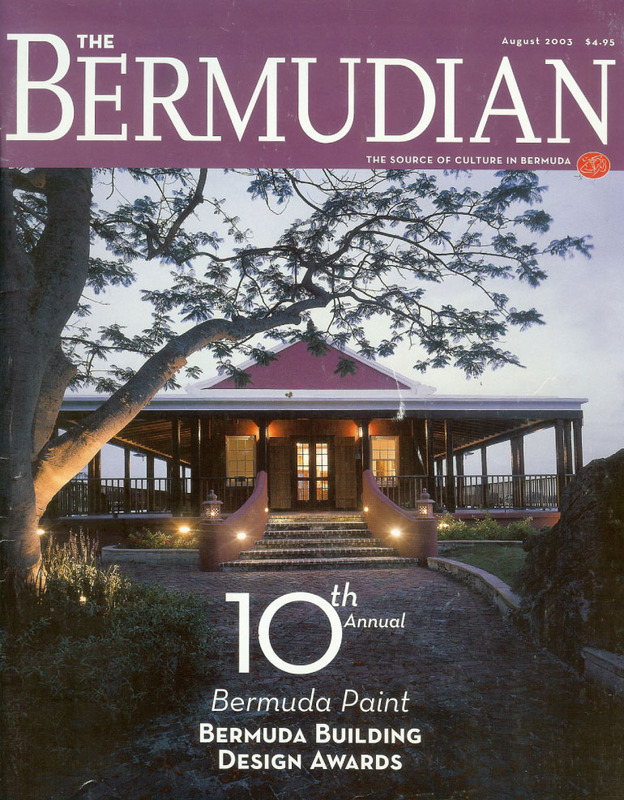 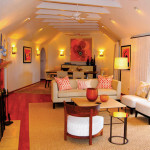 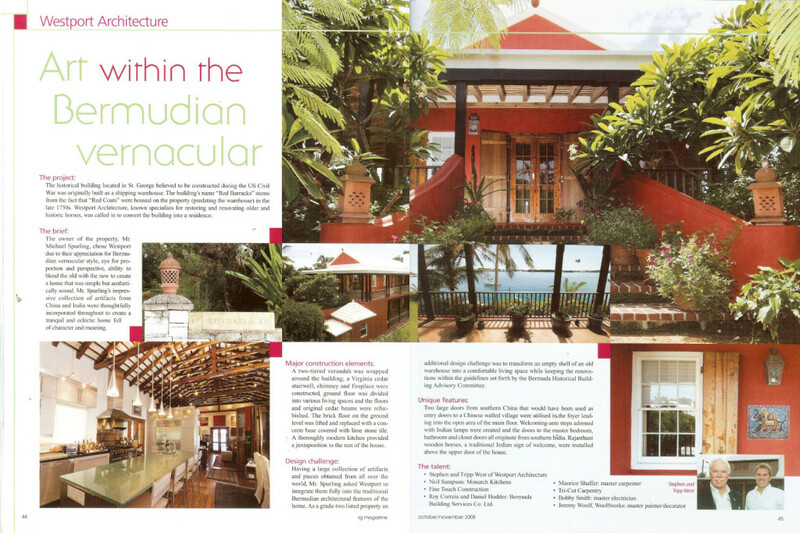 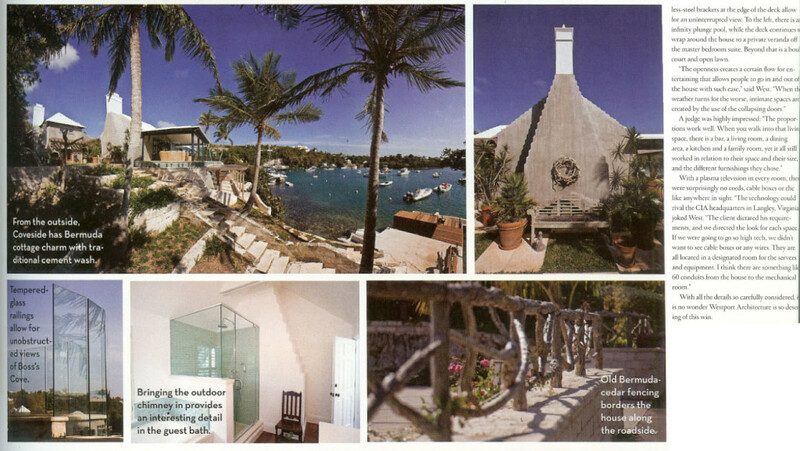 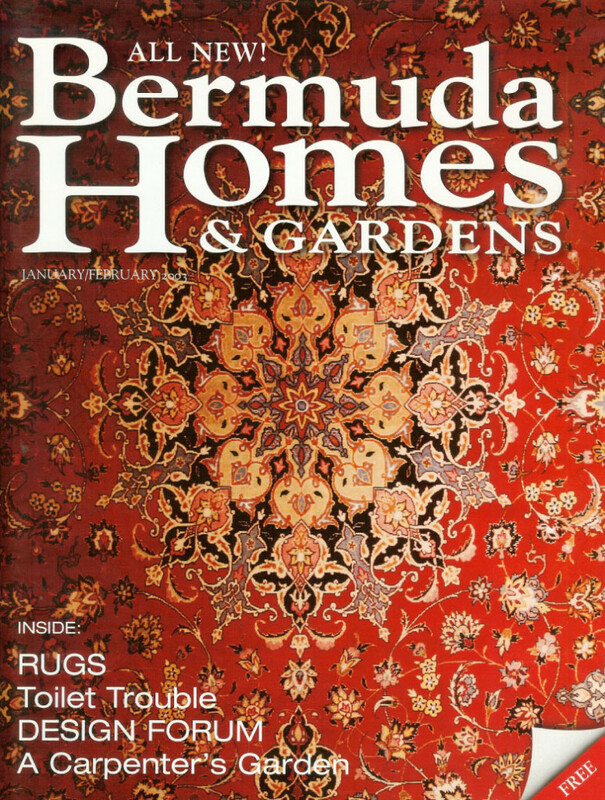 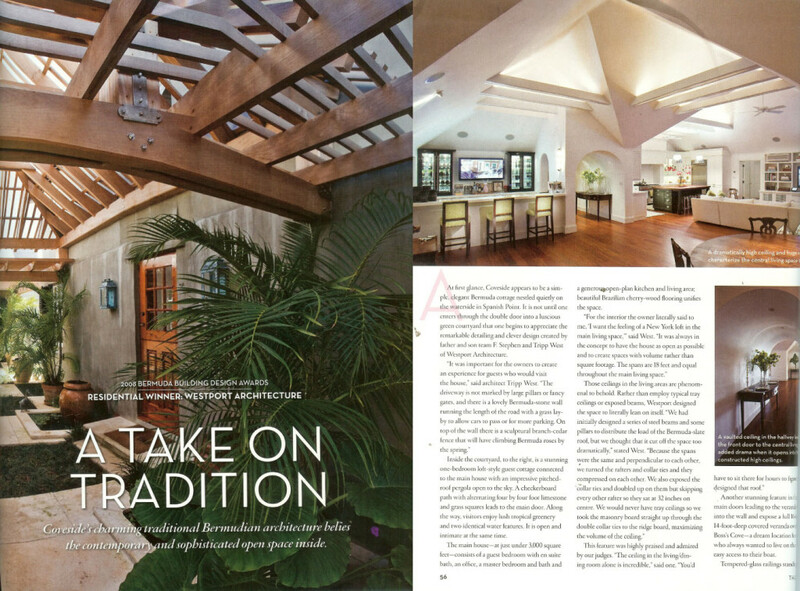 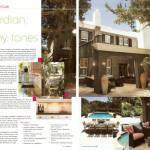 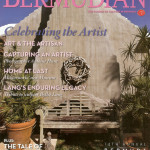 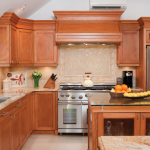 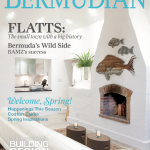 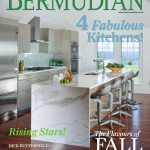 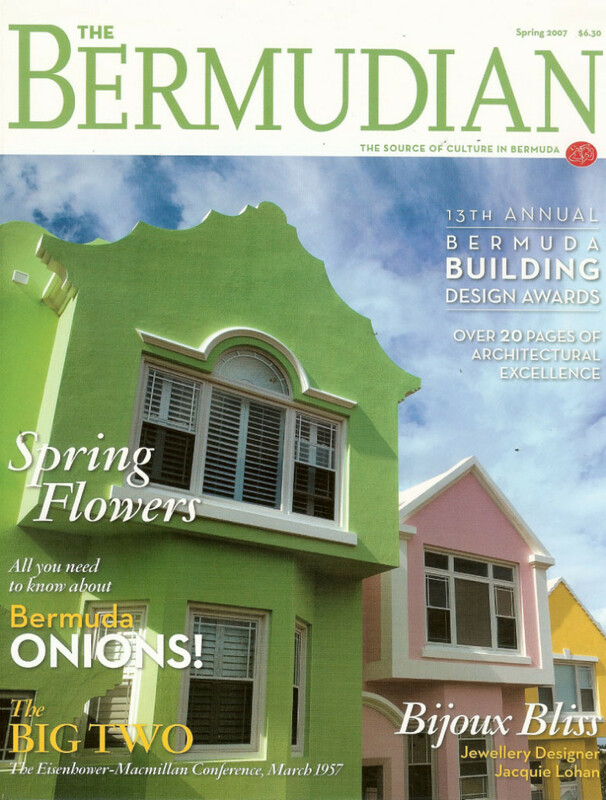 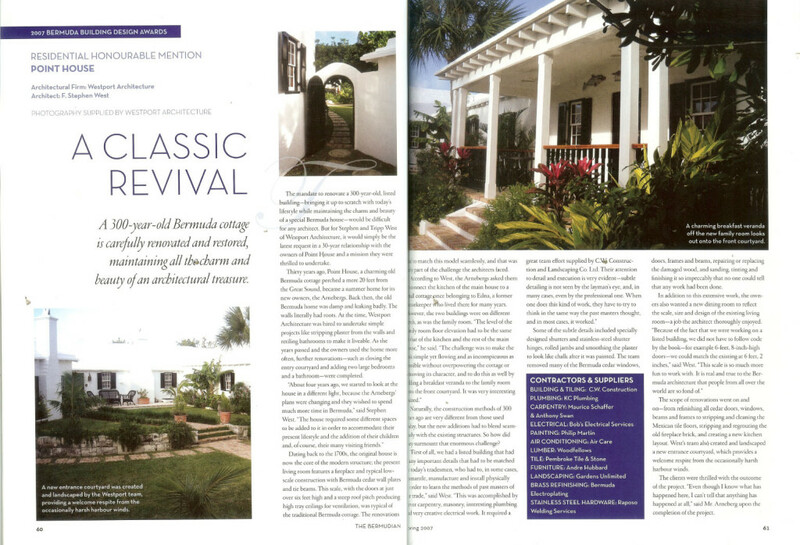 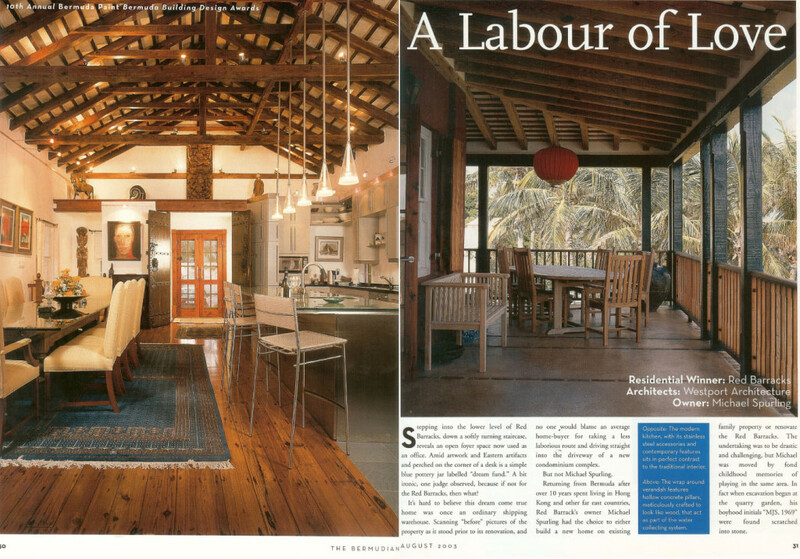 2013 The Bermudian magazine, Lookingstead Kitchen. 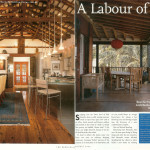 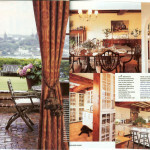 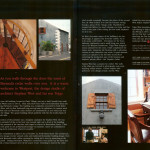 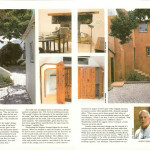 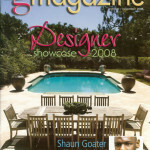 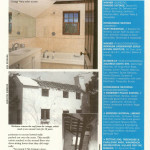 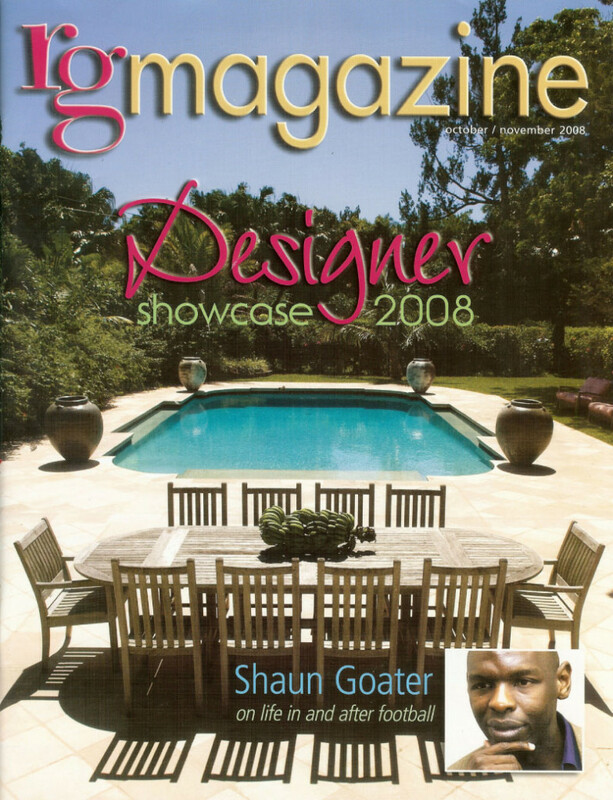 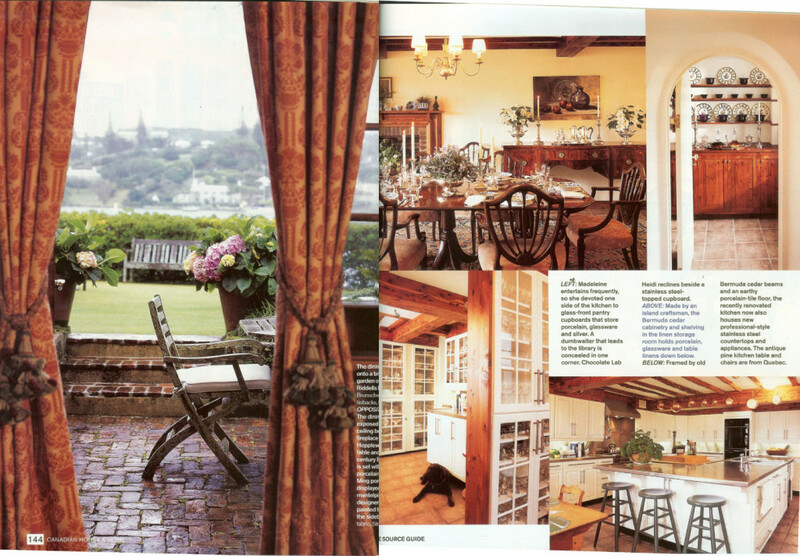 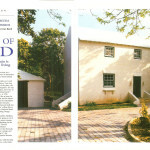 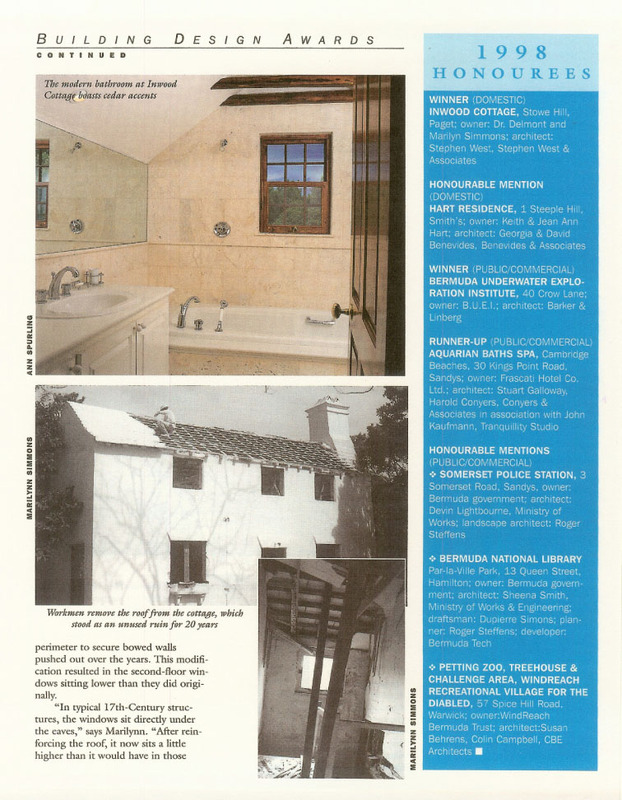 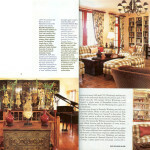 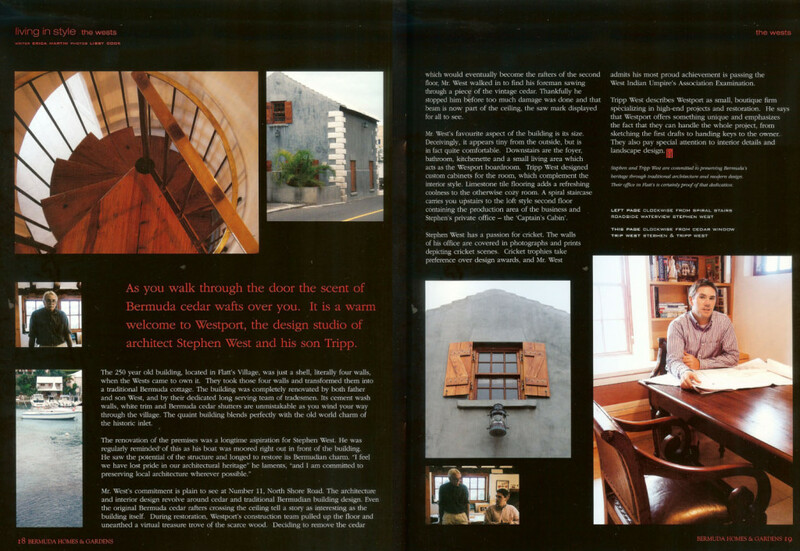 2008 RG Magazine – Red Barracks & Woodcroft. 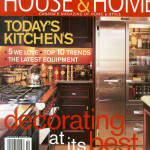 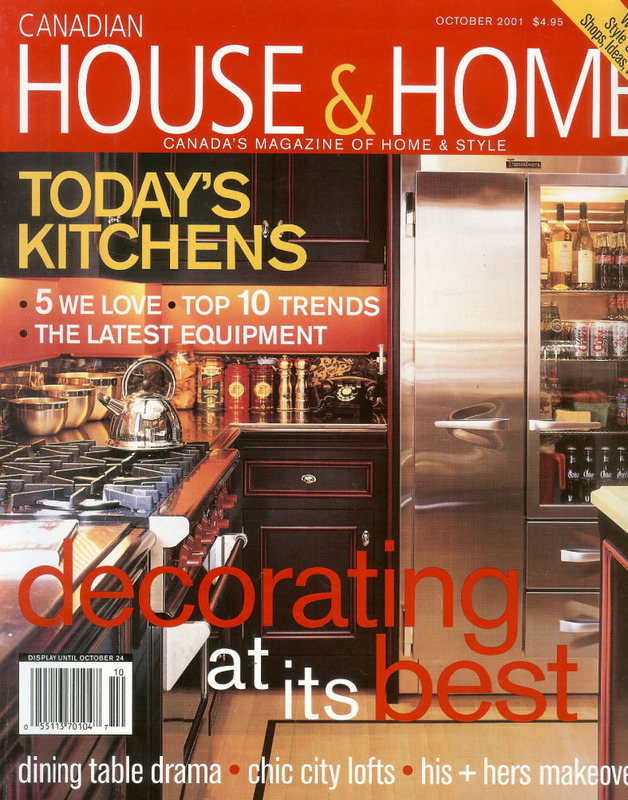 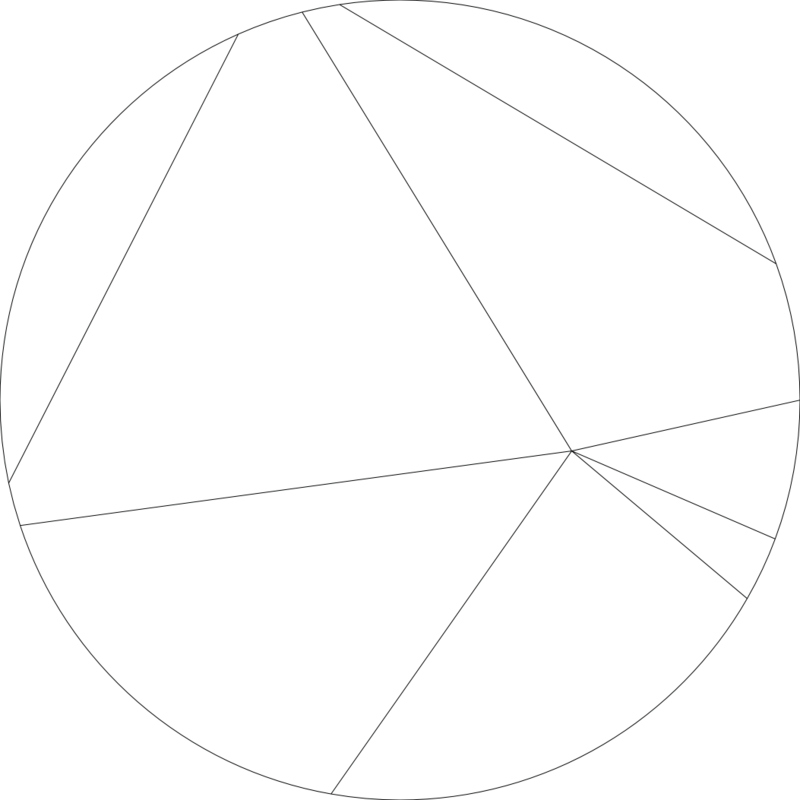 Canadian House and Home, Windsong. 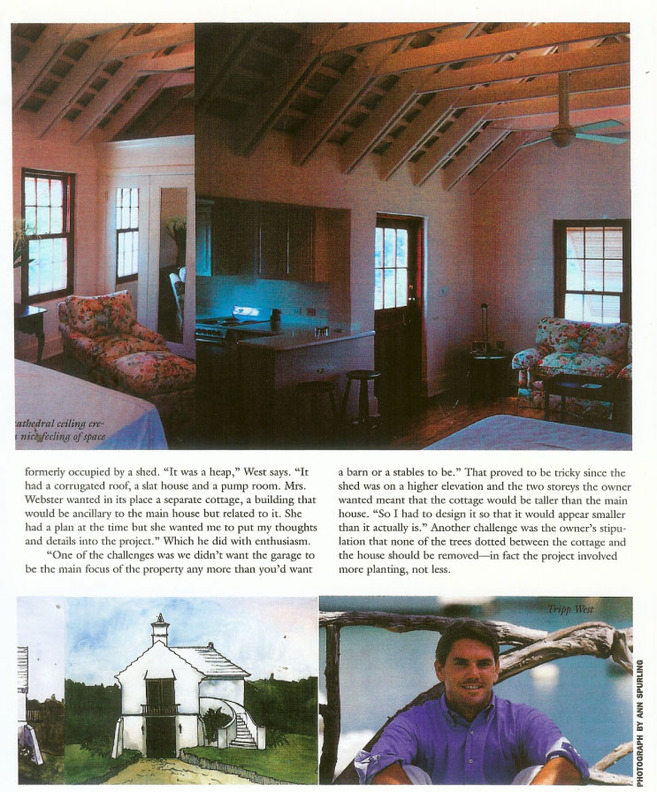 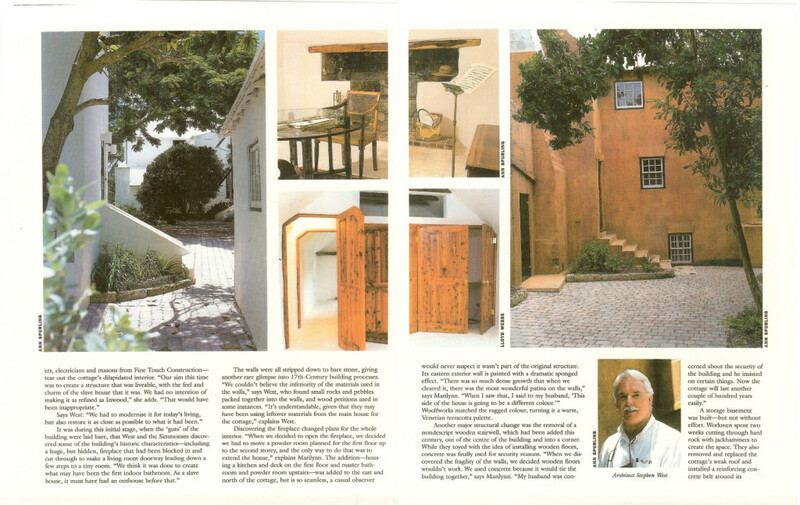 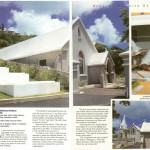 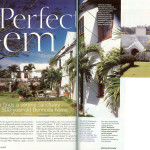 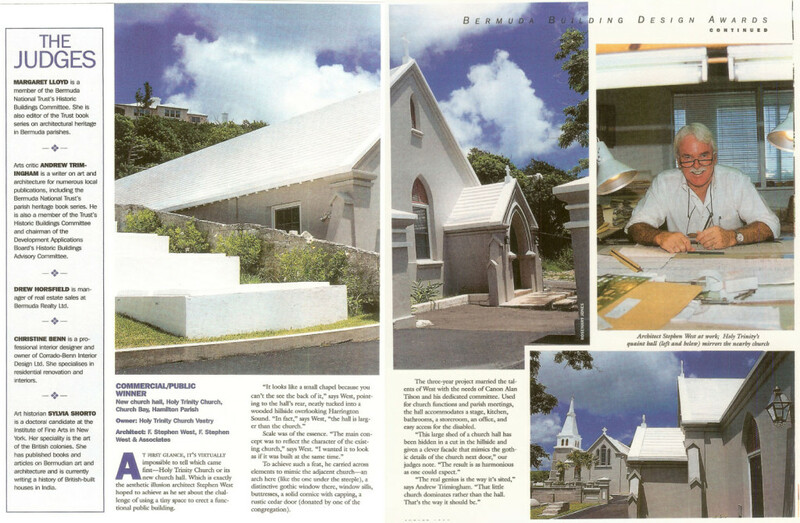 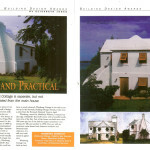 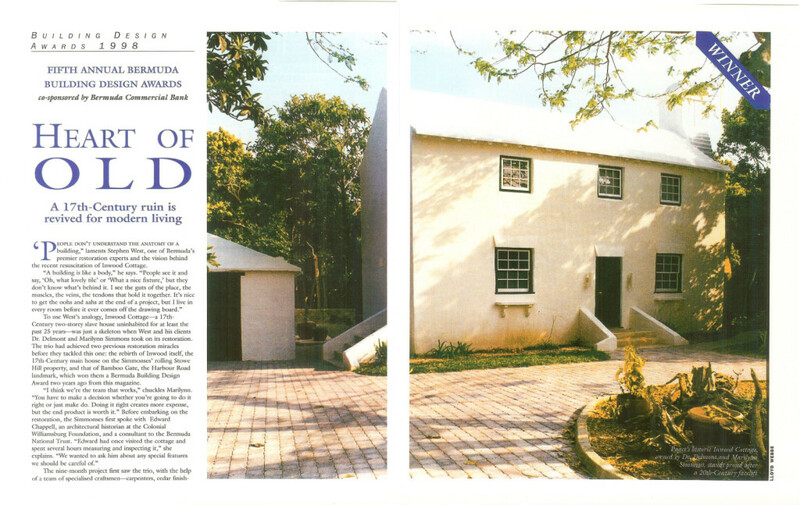 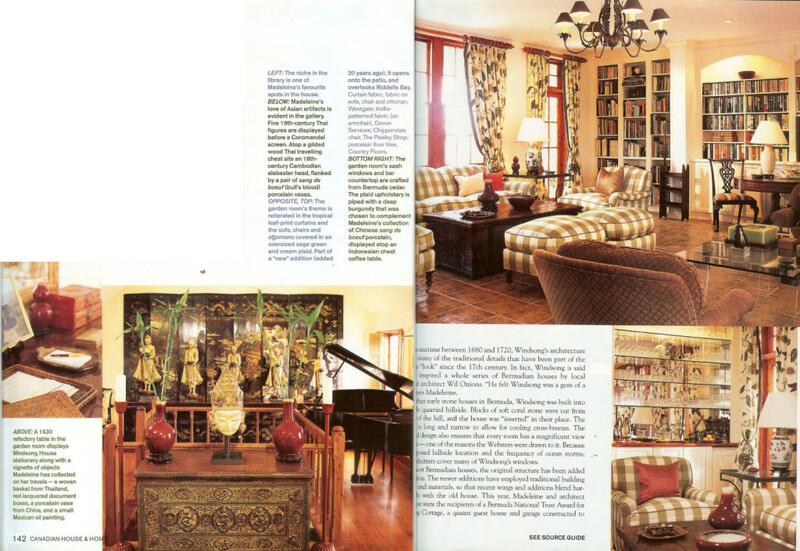 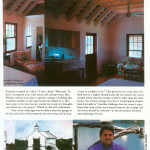 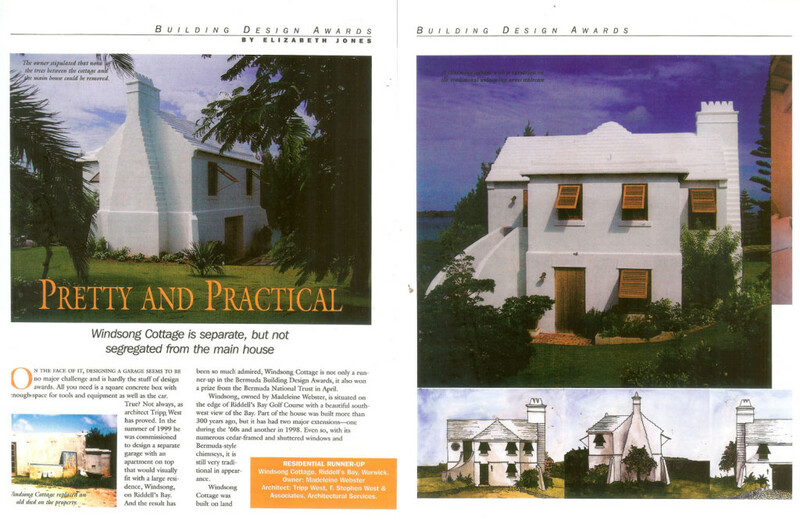 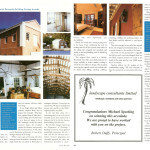 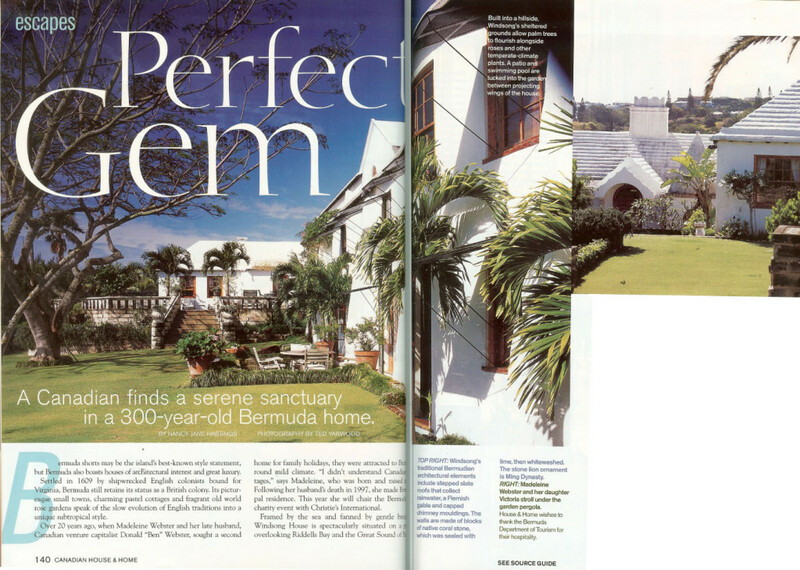 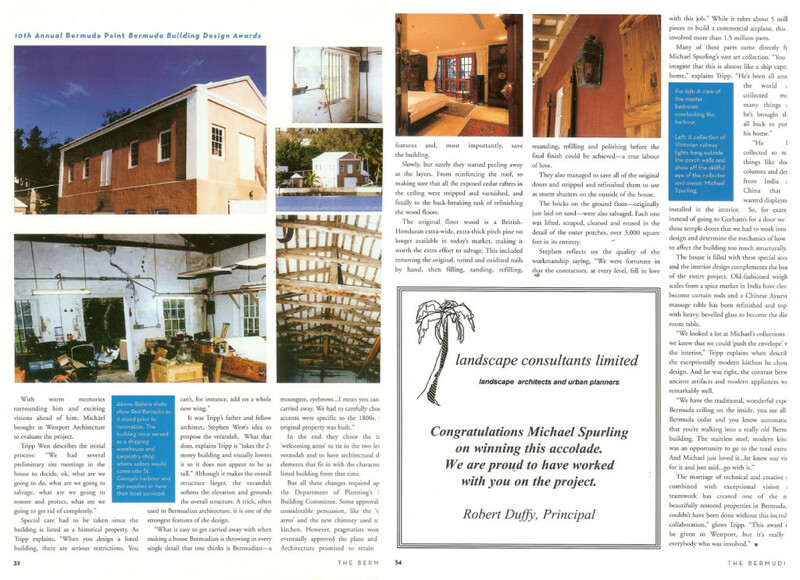 2000 The Bermudian magazine, Windsong.